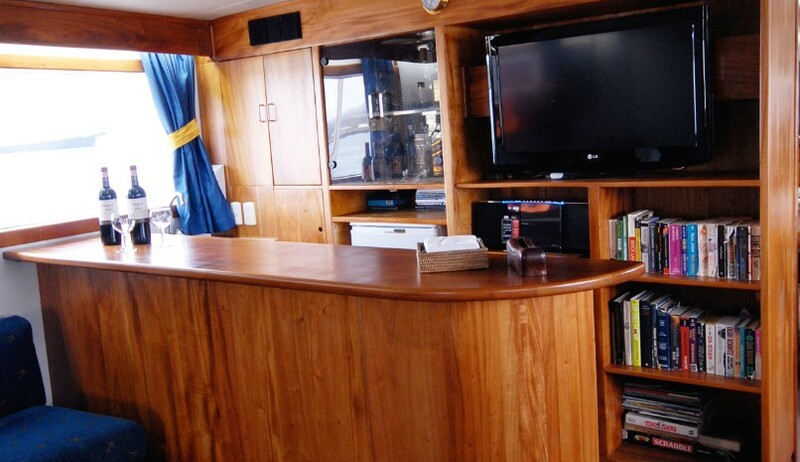 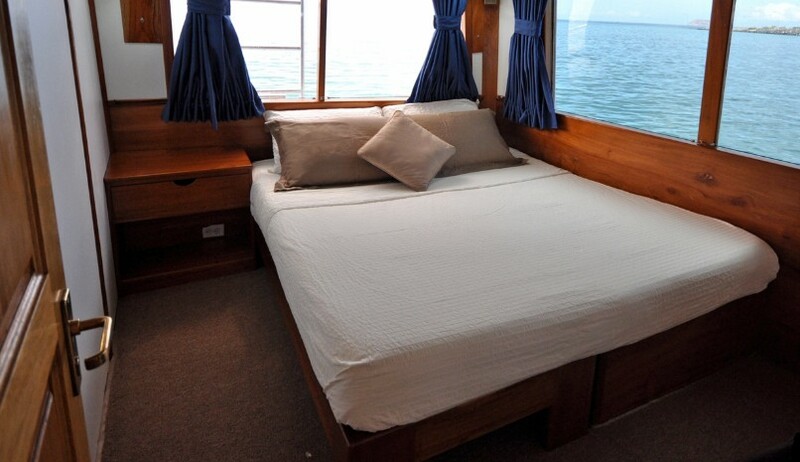 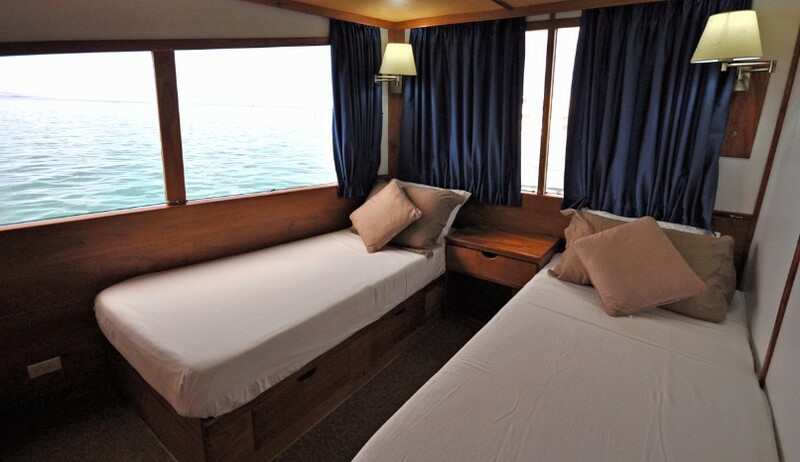 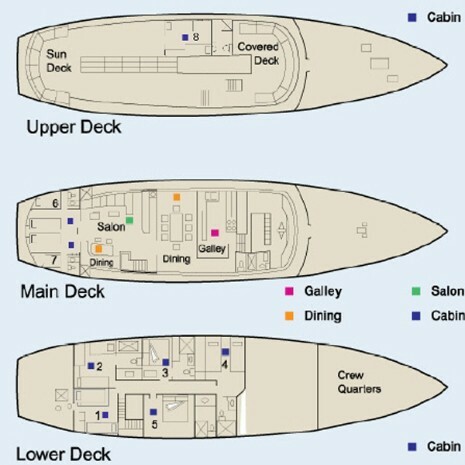 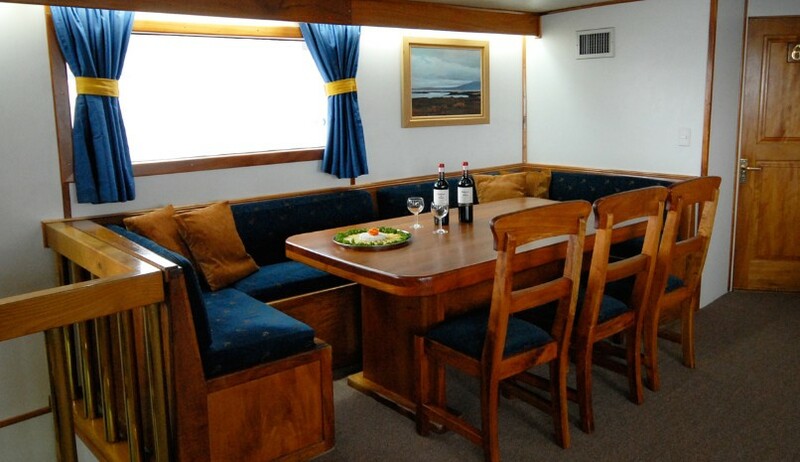 Embark upon our very spacious and comfortable motor yacht. 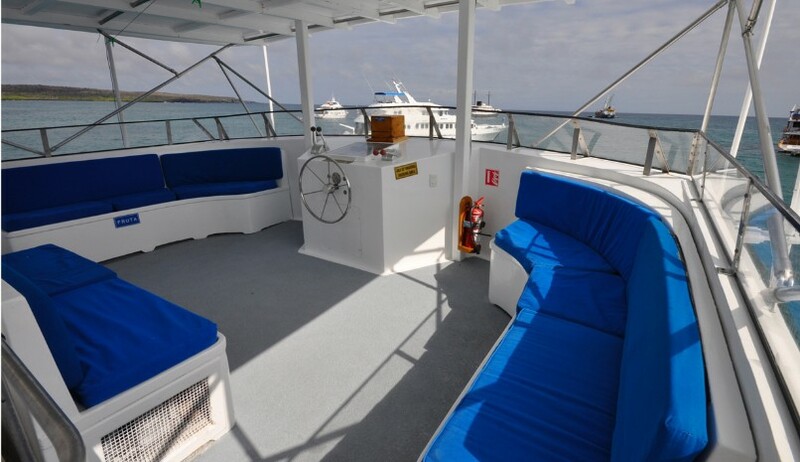 With panoramic windows in the salon and great deck space, Beluga is a fantastic way to cruise the islands in speed and style. 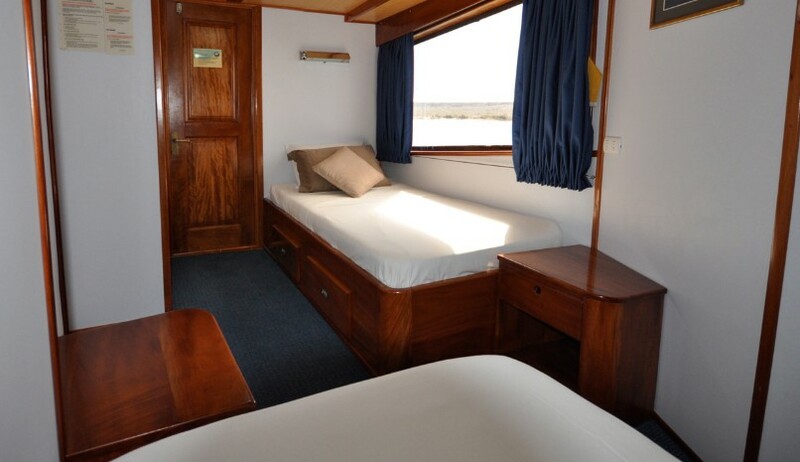 Equipped with the most modern safety and mechanical equipment, Beluga accommodates 16 passengers in 8 double cabins; one of these has an additional berth which becomes a triple room which is suitable for families Each cabin has their own private bathroom equipped with hot & cold water showers. 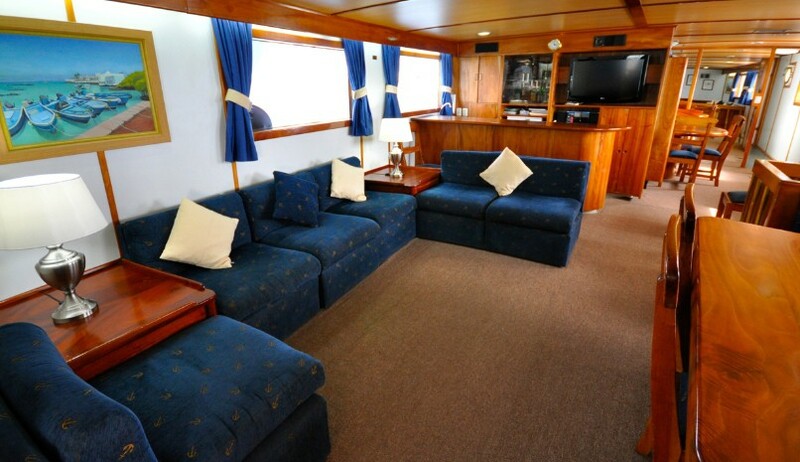 Beluga is fully air-conditioned, has spacious social areas with all the comforts and facilities of a superior first class motor yacht: panoramic windows in the salon / dining area, and a large sundeck for relaxing, sightseeing or sunbathing. 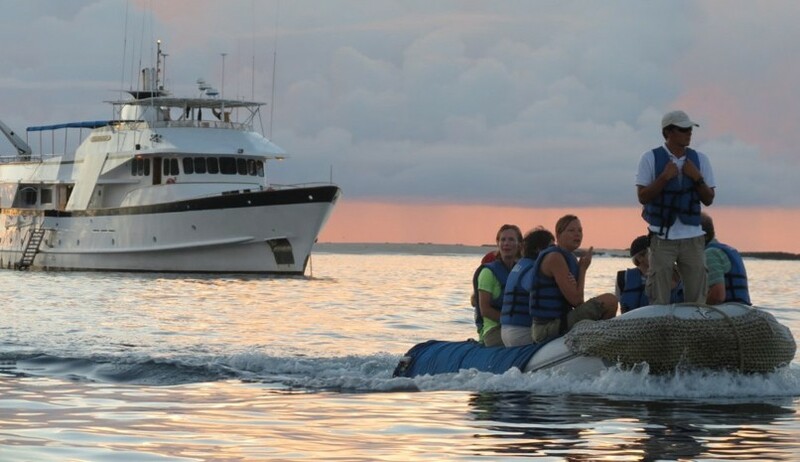 The Beluga’s friendly and professional crew will make sure to fulfill our every need during your journey.